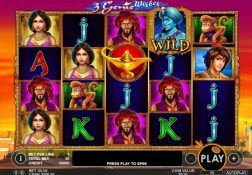 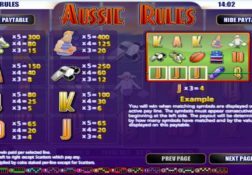 This review is going to give you a full overview of what the Rival Gaming designed Aussie Rules slot game has to offer along with its bonus games and bonus features. 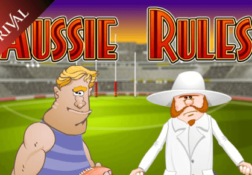 Where can I play Aussie Rules for Real Money? 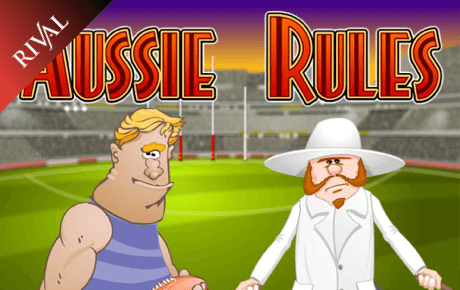 The very rough and tumble sport of Aussie Rules Football is what you will be playing in a cyber sense if and when you give the aptly named Aussie Rules slot any amount of play time! 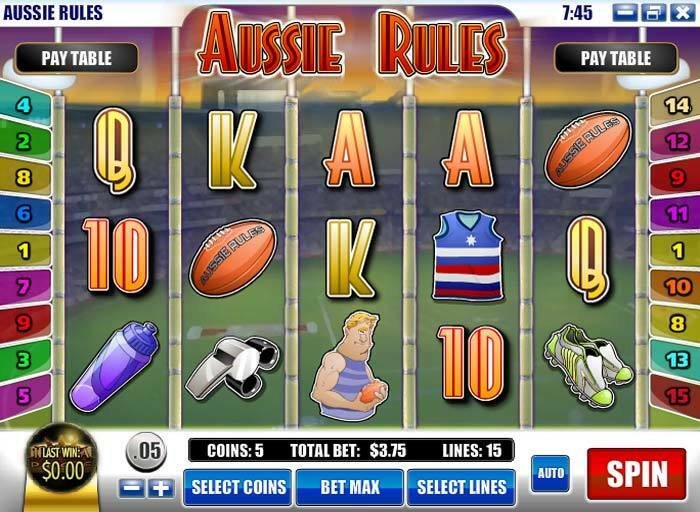 I do think that when it comes to playing sports themed slot games, players should always be looking for those slots that boast such a theme that offers them the maximum winning opportunities, and as such this slot is one worthy playing for sure. 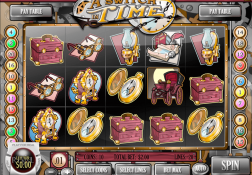 In fact, during the bonus games it is possible to win a huge amount of cash, much more so if you are ever fortunate enough to trigger the maximum number of initial free spins which for reference are 100 of them. 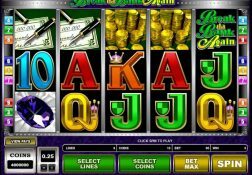 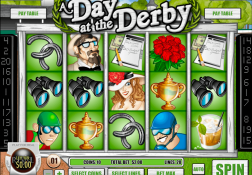 If you are unsure as to whether you are going to enjoy playing this slot for real money, you are always going to be more than welcome to play it for free at any casino site that offers the Rival Gaming designed range of slots, and with many of them offering their new players massive deposit bonuses, this could be a slot worth playing with your awarded bonus credits as it is a fun one to play. 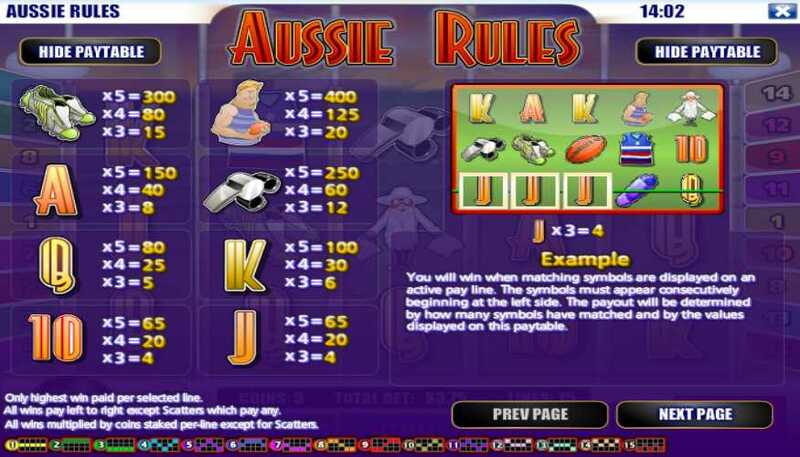 The Aussie Rules Slot has a payout percentage of 95.00%.